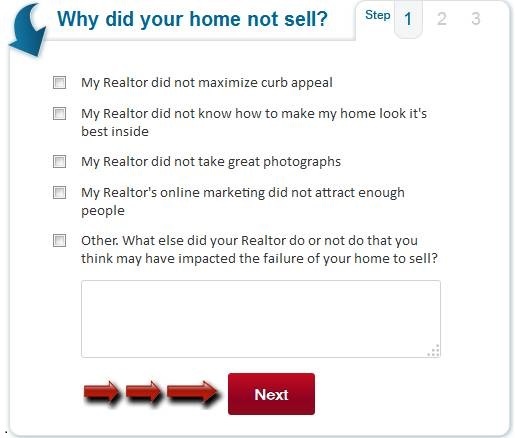 Your Home Hasn’t Sold Yet? Unfortunately approximately 10% of all homes listed in our area EXPIRE and many of them expire for reasons that could have been prevented. The market thinks your home may be overpriced. Your FREE review will include specific suggestions to help your home stand out from all the other homes in the market and help you get top dollar for your property. Or use the contact form on the right side of this page. © 2017-2018 Homes4SaleSC.com, not intended to solicit properties currently listed for sale or clients under contract.